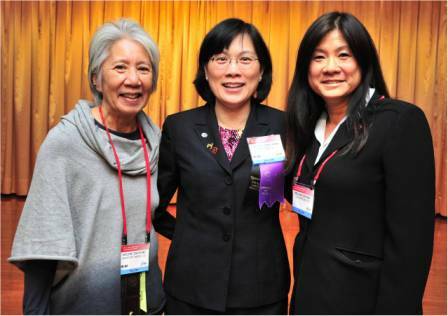 Thank you for considering membership in the Chinese American Ophthalmological Society. Members enjoy all the benefits of the organization. - Access members only content via the website including forums, member directory, and photo galleries. For a complete description of membership levels, click here. CAOS is a 501(c)(3) charitable organization. Your membership dues may be deductible as a charitable contribution to the extent allowable by law. You can deduct only the amount of your payment that is more than the value of the goods or services that you received.